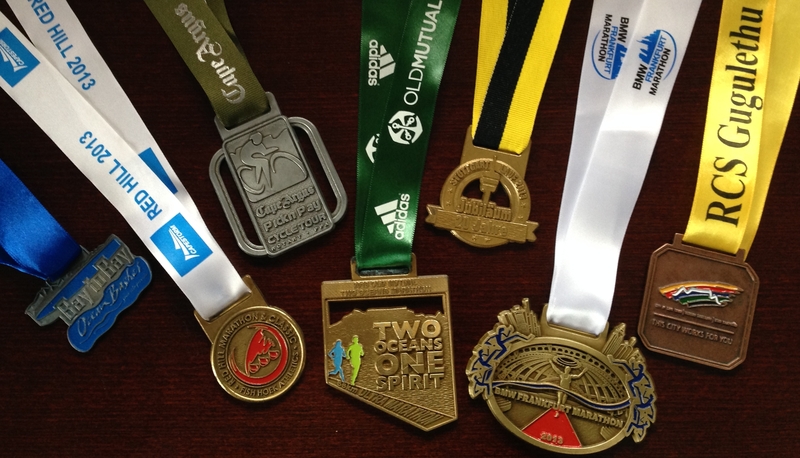 No, it’s not about the medals why I am running. But when I cross the finish line, I accept the medal with pleasure. And I am very dissapointed, if there is no medal. Some races (in South Africa) stopped handing out medals, and for me personally this makes it less attractive to run such a race. Because I want to see my medal collection grow and it reminds me of all the races I did.